INDIAN FT SCAMMER "CHECK WATER LEAKAGE INSIDE YOUR HOUSE!" 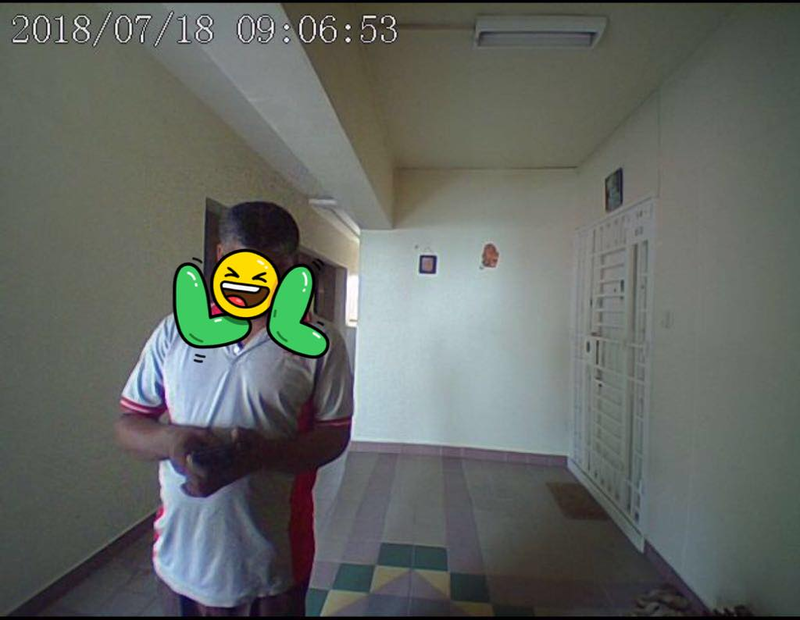 This Indian FT guy and another partner came to my house this morning saying that he is responding to our complaint of water leakage. Told him that no complaint made but he insisted to just come in and check. He brushed off my Qs asking where he is from and kept on saying that they will come in for awhile only. I declined and asked them to leave immediately. As they walked towards the lift, I see no tool bags at all. So friends be very careful..